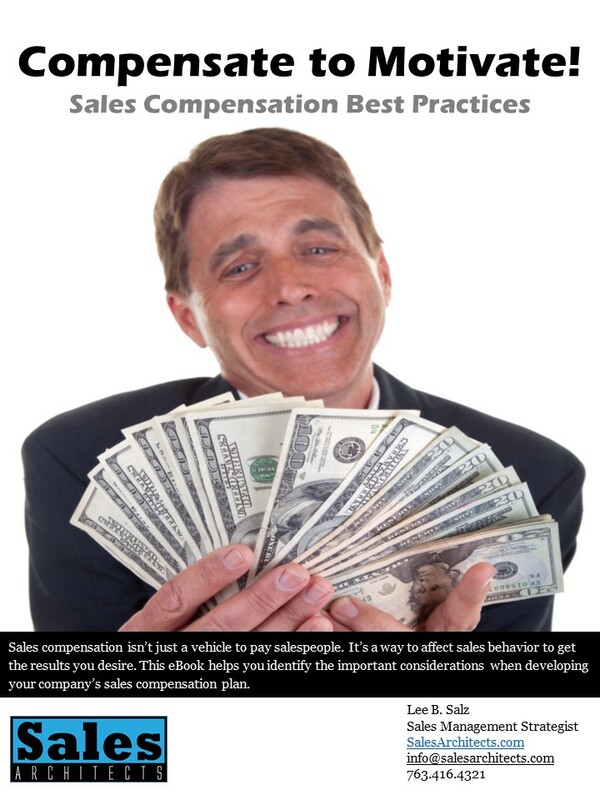 Nothing directs sales behavior and activity more than the message communicated by your sales compensation plan. 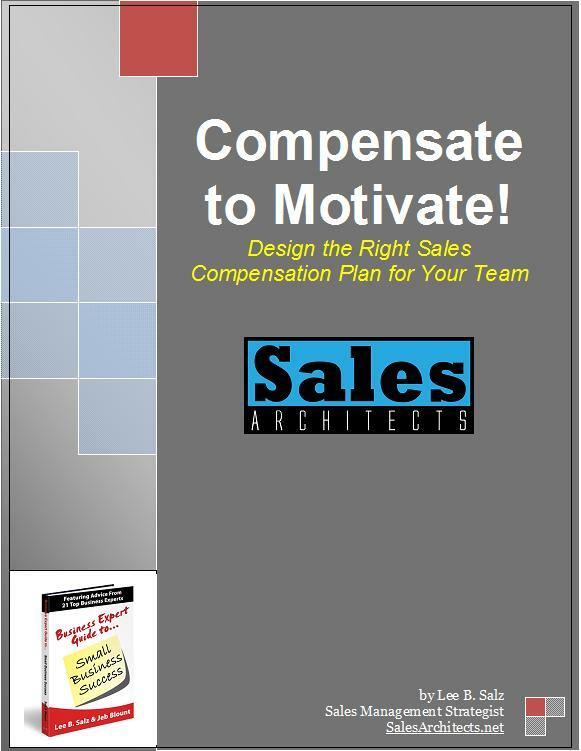 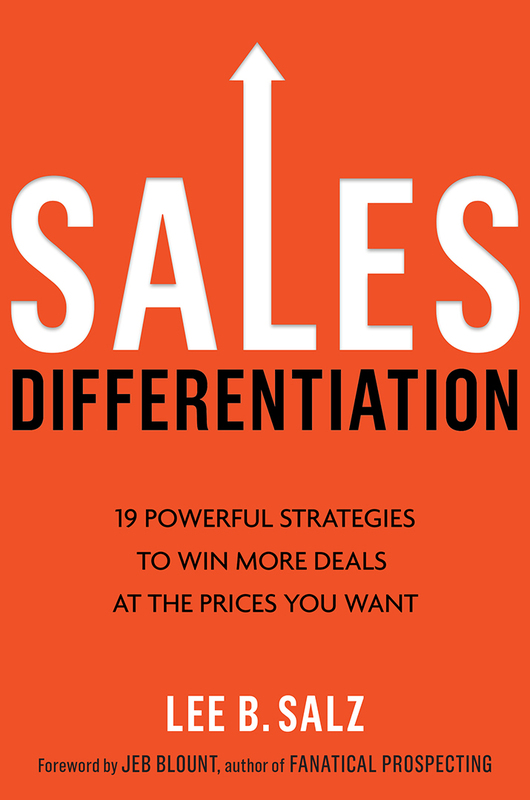 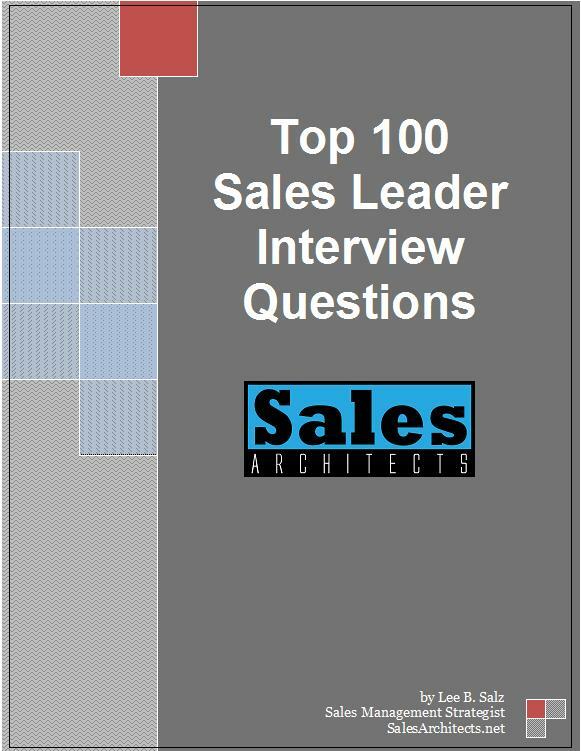 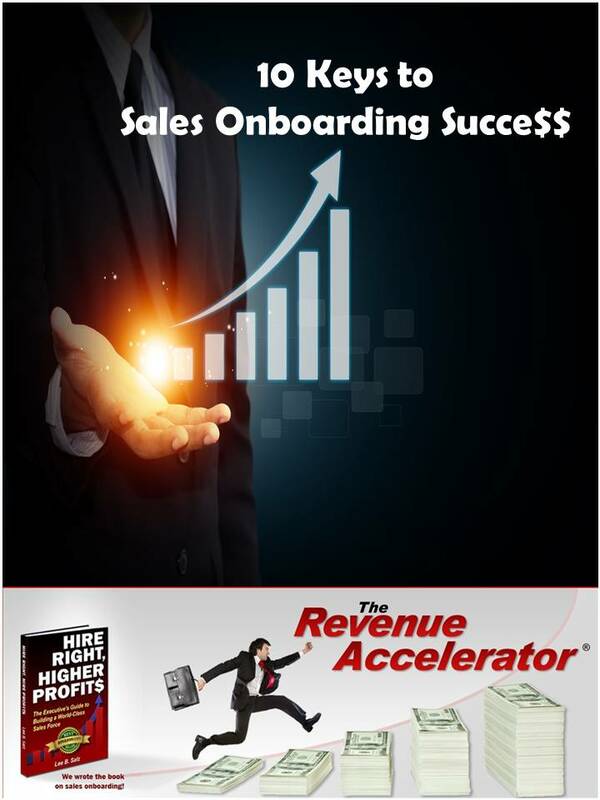 In this eBook, learn how to put the right sales compensation plan in place for your team. 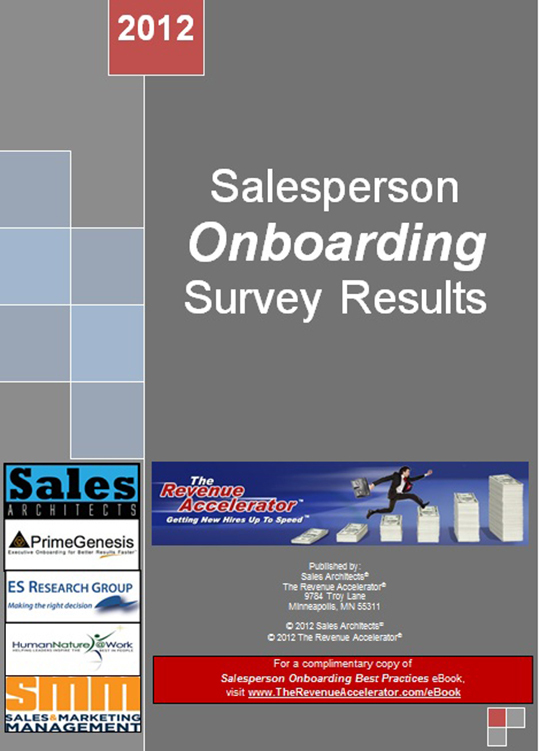 By requesting this information, you agree to receive Sales Management Strategies email newsletters. 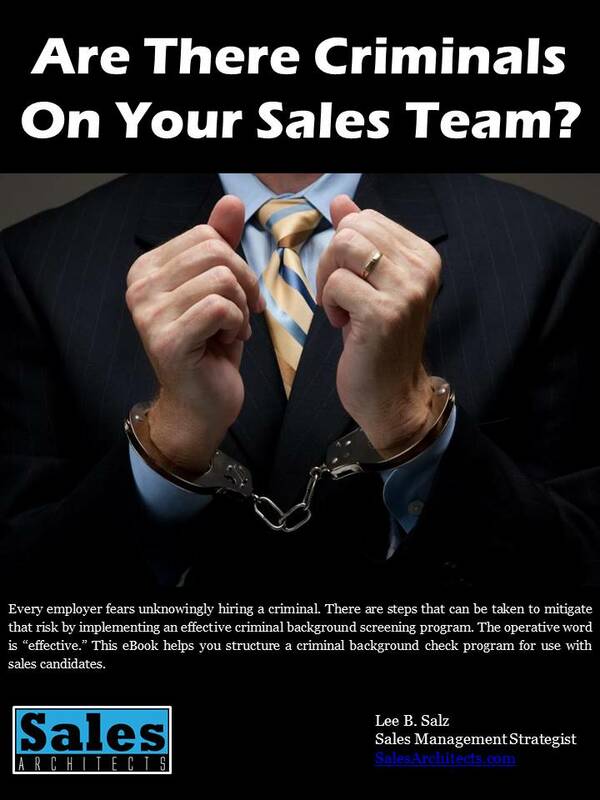 At any time, you can unsubscribe from the list.